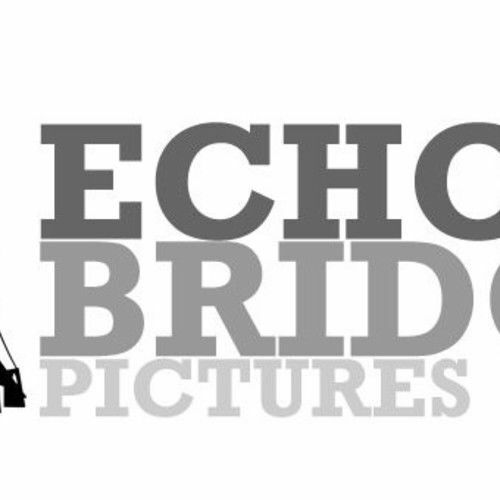 I'm a Producer and Animation Director at Echo Bridge Pictures. In 2011, I founded Echo Bridge Pictures, a 2D animation production facility, in the arts district of St. Petersburg, Florida. We've created a wide variety of animation for film, television, the internet and mobile platforms. Some of our recent clients include: Spike TV, Nickelodeon, Comedy Central, Universal Music Group, Hasbro and PBS. You might have seen our work on shows such as: Teenage Mutant Ninja Turtles, Ugly Americans, My Little Pony, Professor Garfield, and The Electric Company. With over 12+ years of animation experience, we work with independent producers, directors, agencies, and businesses of all shapes and sizes by providing piece of mind service to their projects needs. Our goal is to make your project shine above all by focusing our efforts one project at a time. So check us out on our website, blog or twitter; we'd love to talk to you about your next project and how we can help you bring it to life.